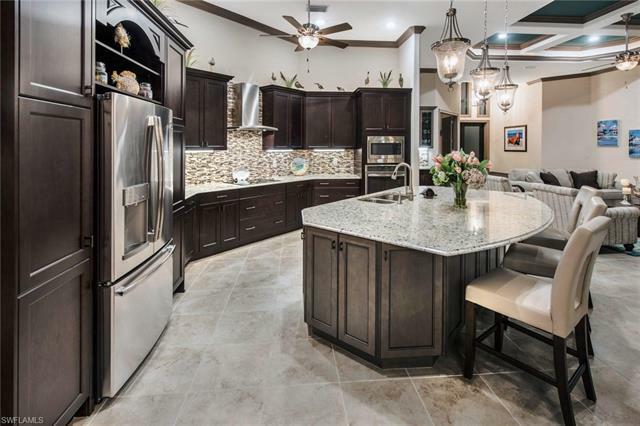 OPEN HOUSE EVENT THIS FRIDAY 4-6pm! 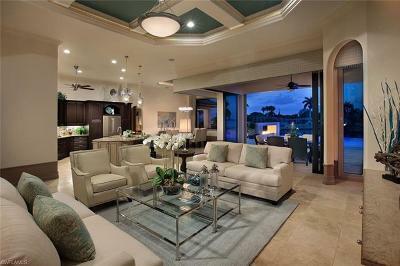 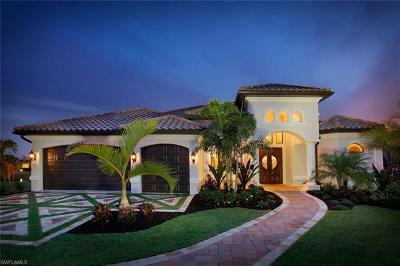 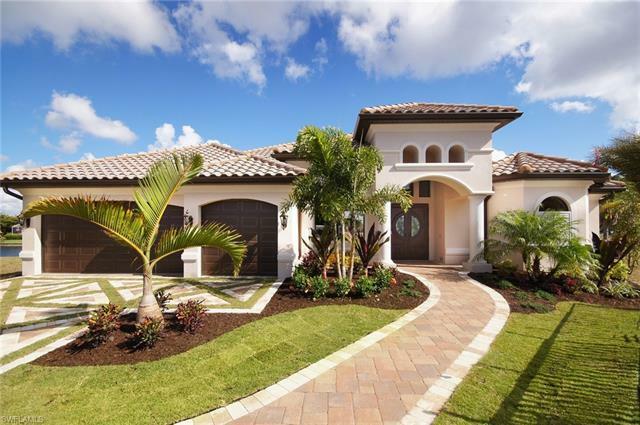 This fresh, chic, coastal 3/3 home plus a den/study, 3-car garage is the epitome of the relaxed Florida lifestyle. 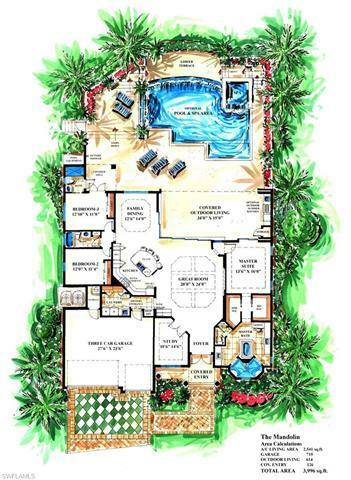 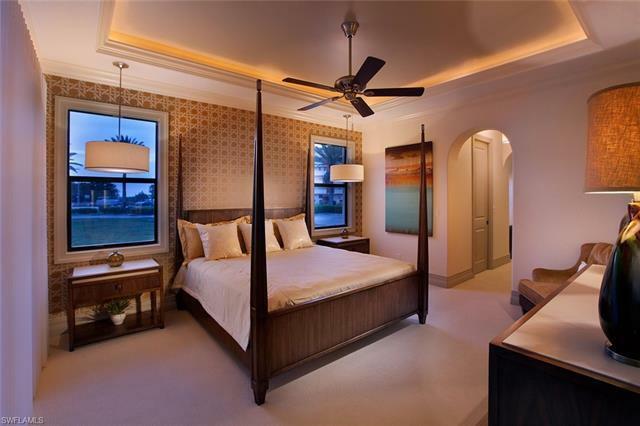 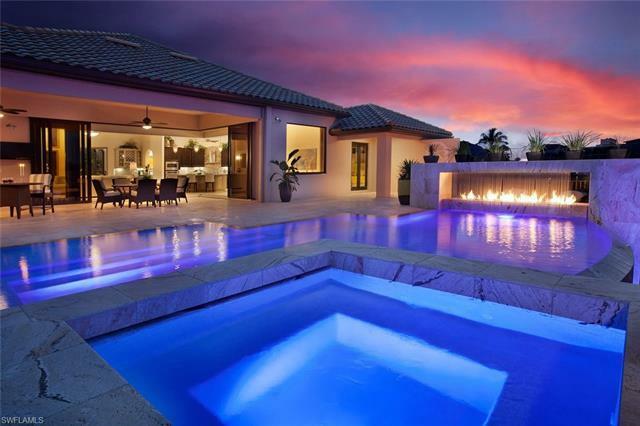 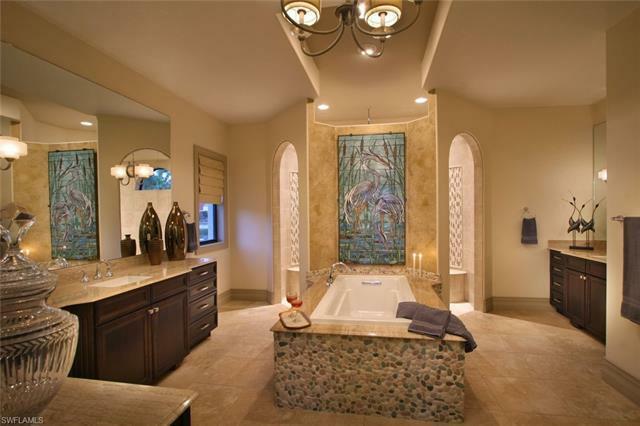 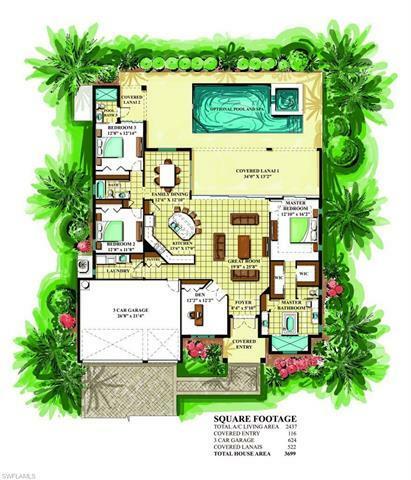 This exquisite Aubuchon home offers a resort-style pool with SPA home including most extravagant features! 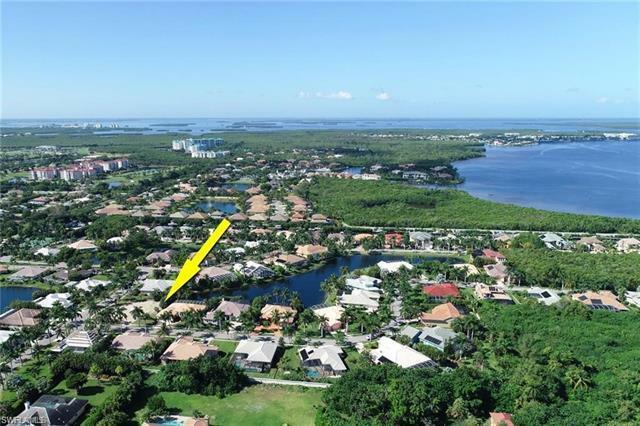 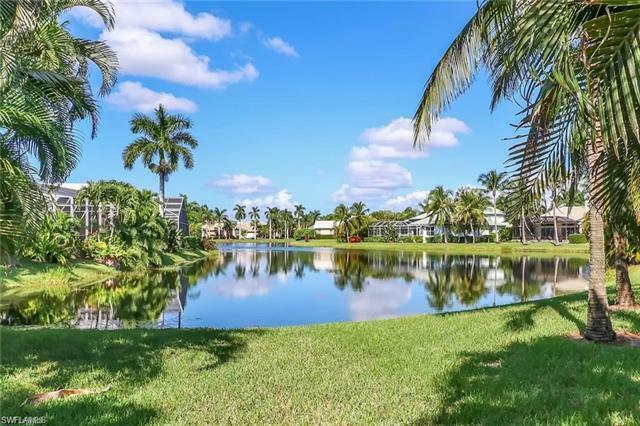 Consider building this home in a Boater's Paradise. 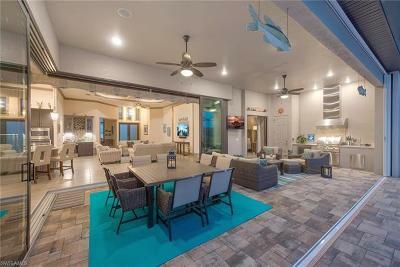 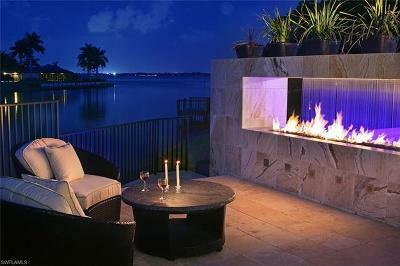 This is also perfect for entertaining guests on your spacious outdoor lanai. 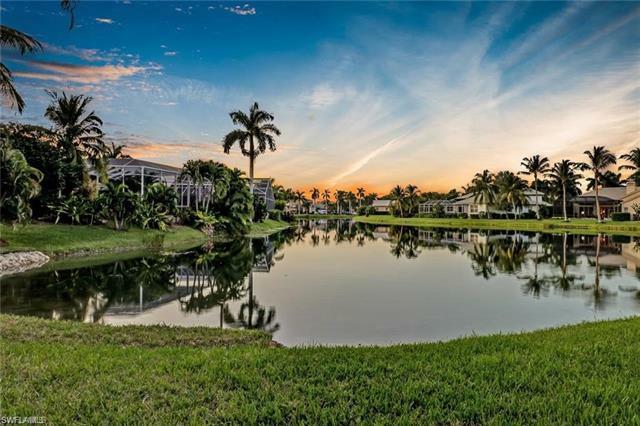 The oversized lakefront lot offers complete PRIVACY. This is the LAST & ONLY new construction option in Catalpa Cove! 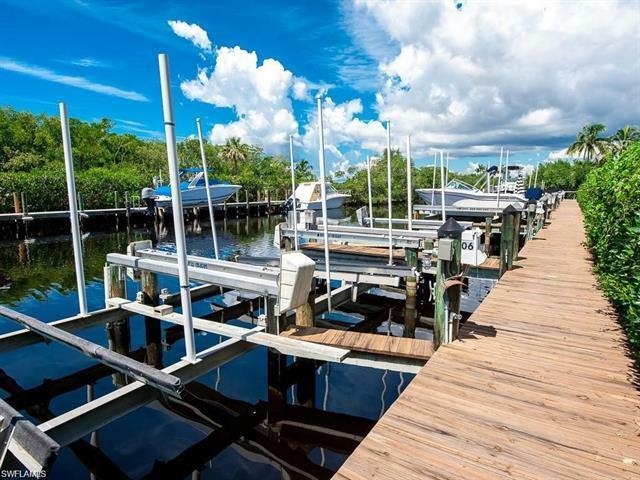 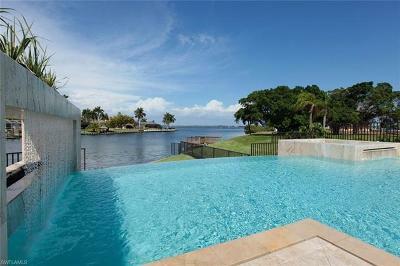 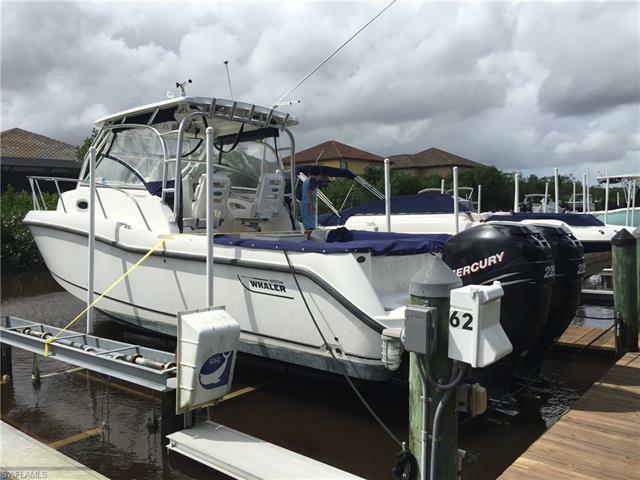 PRIVATE BOAT DOCK with deep-water-access and a 14, 000 lb boat lift with Gulf Access. DOCK SPACE #61P. 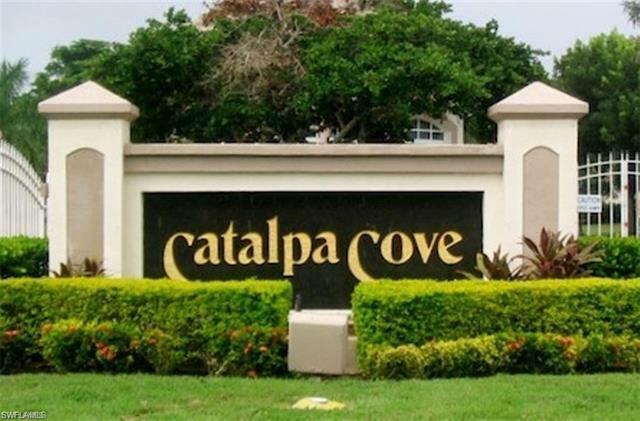 Catalpa Cove is a boaterâs paradise, offering upscale living in a gated community with LOW HOA fees. 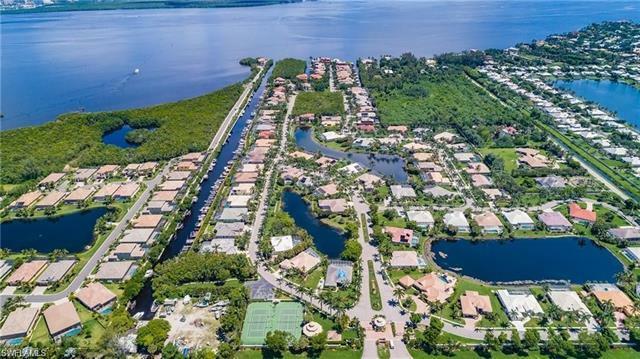 The beautiful landscaping and wonderful mix of estate homes make this a boating community like none other in Southwest Florida. 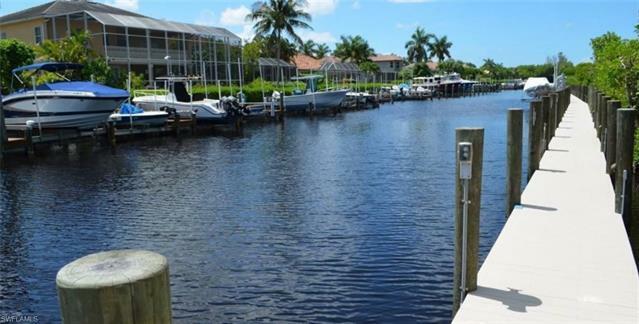 Take a boat ride to the Gulf of Mexico, it's 10 minutes to Fort Myers Beach or Sanibel, 5 Minutes to Bungee Beach & Sanibel Outlets. 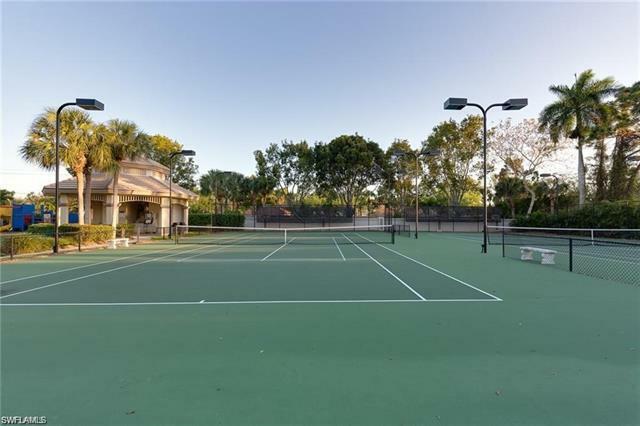 Enjoy the amenities Catalpa Cove has to offer, including tennis, trails, playground, picnic gazebo w/ grills, and more. 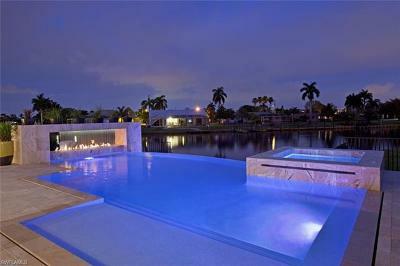 Florida Lifestyle like this cannot be beat!